Peanut butter and jelly sandwiches, buttery noodles, fried potatoes, or chicken fingers are foods most parents of young kids know well. Many of our little ones go through those limited palate periods where preferences are bland, colorless, and not particularly healthy. 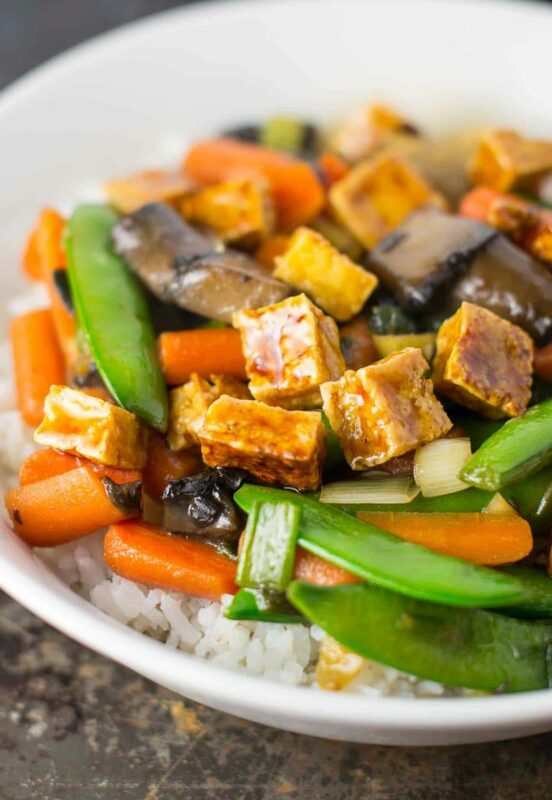 Luckily we live in a country full of cheap and accessible produce, so it’s easy to please picky eaters with veggie heavy, simple dishes inspired by your favorite Chinese takeaway. Here’s a couple easy ways to give your kids fun access to the awesome culinary traditions of China that are likely only a Jingkelong away and not much time out of your busy day! Simple and impossibly easy to make, eggs and tomatoes are a perfect combo. The secret to a velvety smooth jidan xihongshi is to first salt diced tomatoes and let them drain for about ten minutes in a colander to remove excess liquid. Then, stir fry a beaten egg in a little bit of peanut oil, add the tomatoes, a few dashes of soy sauce and dissolve a pinch or two of cornstarch in the wok as it reduces for a thicker sauce and a glossy sheen. Pour over quickly boiled fresh noodles, easily available from the market. We wanted to give our Friday pizza night a delightful Xinjiang twist. 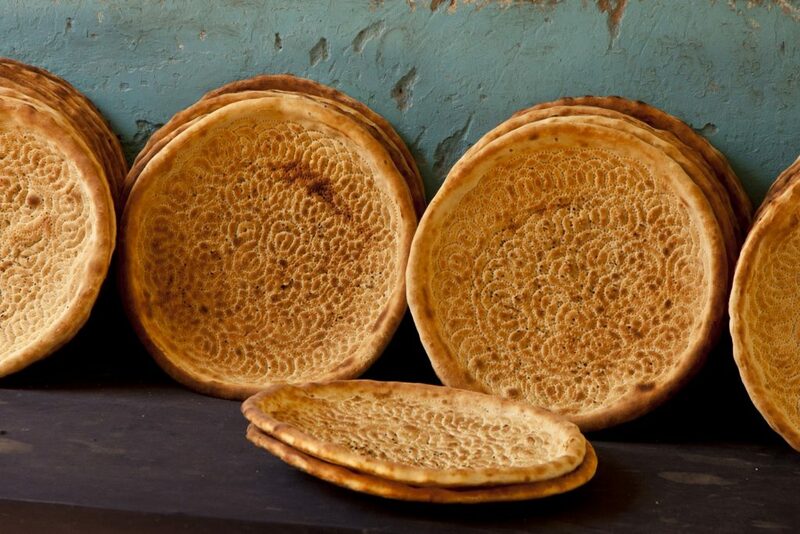 Those lovely disks of nan bread are easy to pick up at your favorite neighborhood Xinjiang place. They make great canvases for lashings of tomato sauce and mozzarella cheese before being broiled in a toaster oven. For healthy toppings, try caramelizing leeks in butter with a pinch of brown sugar, freshly boiled corn off the cob, grilled eggplants or some finely diced broccoli. Or get inspired by the classic Xinjiang dapanji and add braised chicken with cumin seeds on top. More than anything, they’re a great way to have your child happily helping in the kitchen, because what’s more fun than assembling your own pizza? With a bit of oil, salt, sugar, rice vinegar, chicken stock and soy sauce, you can make magic. Try your hand at gaifan, or wok dishes cooked over high heat and served over rice. The possibilities for kid palate friendly dishes are endless: Sweet and sour tofu, beef and carrot, chicken and peanuts, or one of my personal favorite combos, smoky Sichuan bacon and celery. 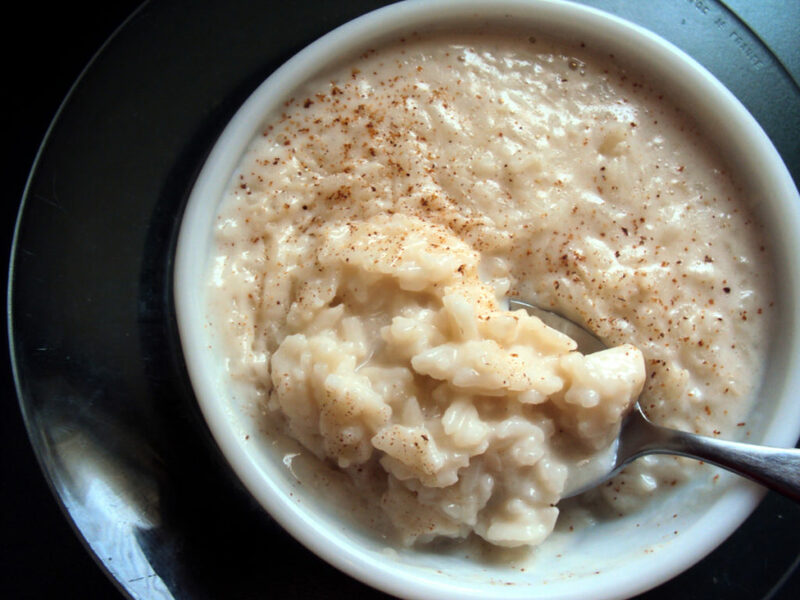 A steaming bowl of zhou, or rice porridge, is just about as wholesome as you can get. 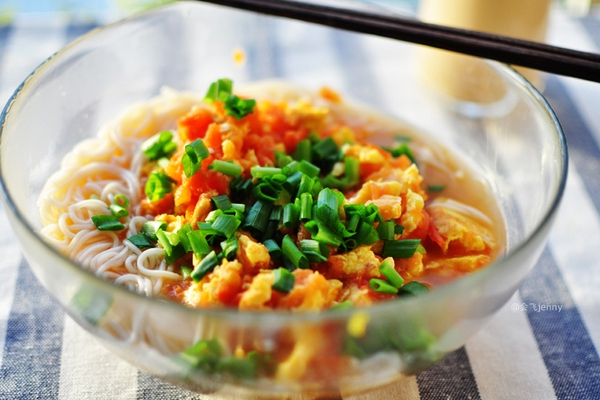 Try making zhou the Northern Chinese way, which is usually a bit sweet. Make that picky kid in your life the ultimate bowl of zhou with ingredients like boiled pumpkin, goji berries, red bean, crushed peanuts and a spoonful of honey. Goes perfectly well with a glass of soy milk. Happy eating!